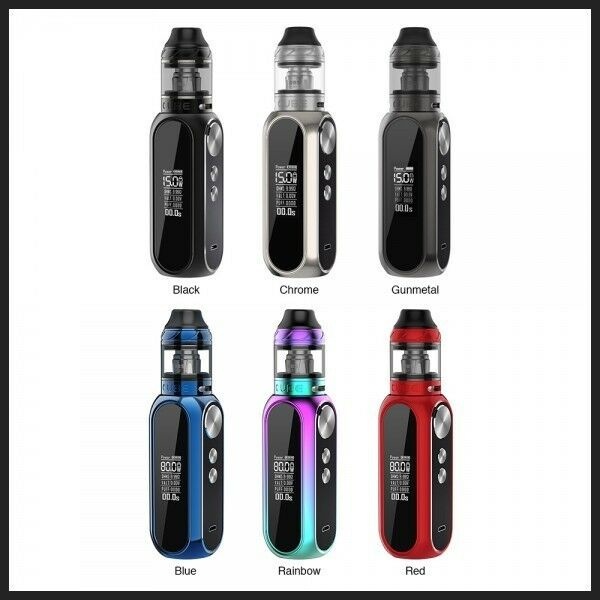 The OBS Cube Kit has a stylish cube design and has a super-fast fire-up time – just 10 milliseconds. 3000mAh battery inside, a compact design with a maximum output of 80W. Filling comes from the top while the airflow at the tank base.